International four-star hotel Clarion Congress Hotel Prague is a state-of-the-art congress center providing high quality services for hosting variaty of events. 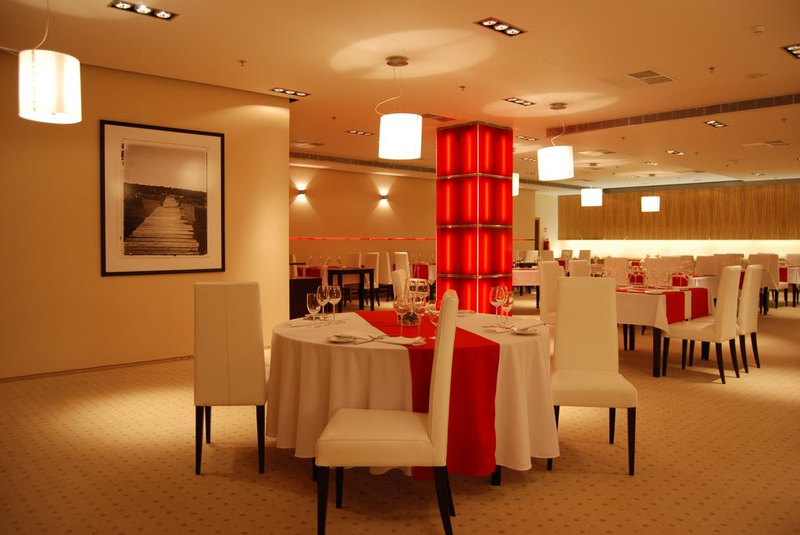 The hotel has an extensive conference spaces with the capacity for up to 2,500 persons. All 27 halls and meeting rooms, covering total area of 4,000 m2, are equipped with the most modern technology, offering to organizers high quality facilities for hosting all types of events and activities. It is possible to rent rooms and conference spaces of different sizes, from the Conference Suites suitable for private meetings, through restaurants, staterooms, lounges and halls, to the Congress Hall with a capacity of 1,500 delegates in theatre set up. The variable character of the rooms and an 8 metres high mobile ceiling make it possible to adjust the hall to the size and character of the event, including television broadcasts. There is also an opportunity to set a car in the congress centre. The contigous spacious foyer (1 300 m2) is perfect for exhibitions and additional programmes. Clarion Congress Hotel Prague offers comfortable accommodation in the wider centre of Prague. 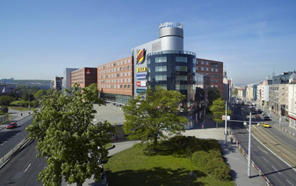 It is the only hotel in Prague providing relaxation shopping facilities under one roof - all that with direct entry to the Prague Metro and connection to other means of city transport. A total of 534 Standard or Executive rooms and 25 deluxe suites are available for the guests, as well as eight rooms designed and set up specifically for the handicapped. The rooms are standardly equipped with ensuite bathroom facilities with a bathtub, mini-bar, in-room safe, hair dryer, ironing set, tea/coffee set, direct-dial phone, LCD satellite TV, and free wired Internet access. The guests of the Executive rooms can also take advantage of the Club Lounge and other exclusive services. All rooms are non-smoking. © Copyright © ICEBI 2019 All rights reserved.